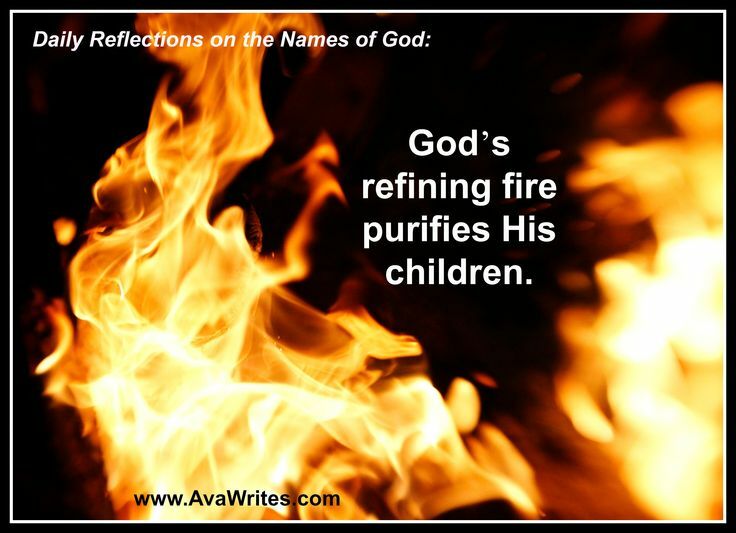 Recently I had the opportunity to discover the meaning of 'pure'. I met a person whose name is Tyiba, and upon inquiring, she said "Tyiba", is Arabic for 'pure'. Hmm, so I wondered, what does 'pure' truly mean? Atma (consciousness) is forever pure. I asked Tyiba what 'pure' means to her. She said, "As per my intuition is concerned, I can say pure means free from discordant qualities, having no faults." Yes, that's right. But then what are those qualities? And how do we define what is a 'fault'? Sattva, is one of the three elements of nature that is denoted by purity. On reflecting more, I felt that a pure state is more than just Sattva. It is a state that transcends all three gunas. A stainless state that can only be divine. When we take anything higher, towards divinity, or offer it to the divine, or becomes divine, then it's purified, or 'pure'. For example, love. When we have emotional love for another, it is imperfect, impure. But when we take that love higher towards that One Supreme, it becomes divine love, pure. And even further, when we experience that peace, love, and bliss within us, as our own true nature, as the quality of our consciousness, it is pure love. In the Vedic tradition, fire symbolizes the Atma (consciousness), and everything that is offered into it, or passes through it, becomes purified. The color orange that you see Vedic monks (Swamis) wearing symbolizes that purifying fire (consciousness) that has purified them. Emotions are purified by Devotion purifies emotions. Intellect is purified by spiritual Knowledge. Breath is purified by Pranayam. Body is purified by detoxification. Meditation purifies the subconscious mind. Beneficial and positive thoughts, feelings, are pure. When we offer our desires to the divine as prayer, they become purified. All this purification ultimately leads us to our divine Self. That which originates from consciousness (Atma) is pure. When anything comes from individual ego, mind, or ignorance it is impure. When our thoughts and feelings come from the soul they are always pure.